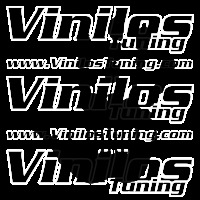 in High Quality Materials ! 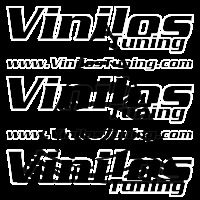 ¡ Free Shipping from 100€* ! 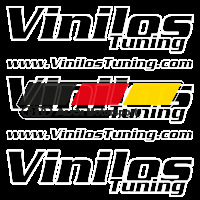 ¡ Specials for Sponsors ! 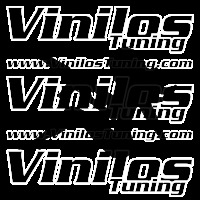 ¡ Special for Motorcycles ! 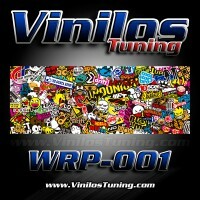 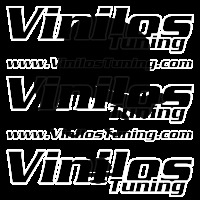 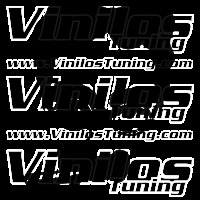 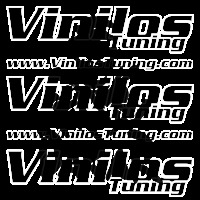 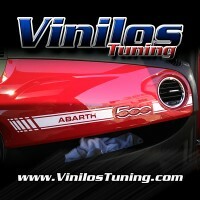 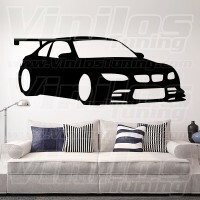 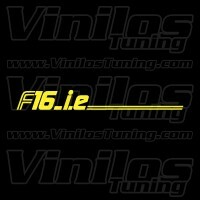 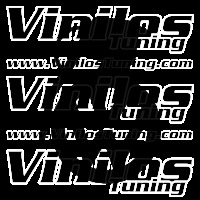 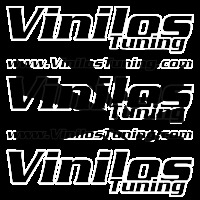 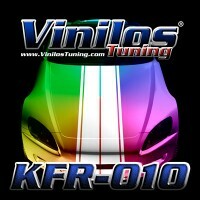 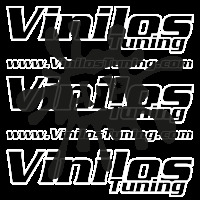 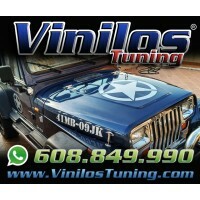 Welcome to Your Tuning Stickers Store! 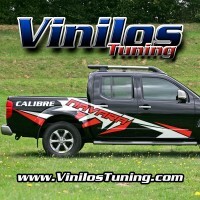 Over the years, the design and customization vinyl has been a leader in the automotive world, for this, our specialty in adhesives tuning made ​​in high-quality die cut vinyl, make VinilosTuning.com is a reference and successfully meets all expectations in this area. 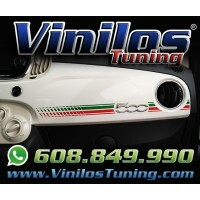 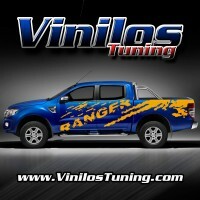 In Vinilos Tuning, we carry adhesives in vinyl cut (no transparent cut parts) to decorate your vehicle or whatever you want for both indoor and outdoor. 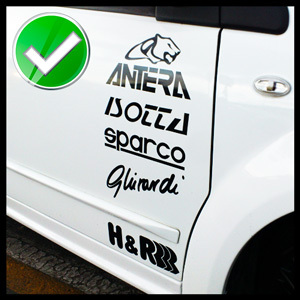 Making stickers for cars and motorcycles is one of many applications that can be made with vinyl adhesive, for example to decorate boats or aircraft. 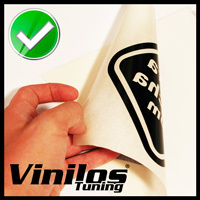 Do not forget that we have a powerful tool to design your customs texts in vinyl. 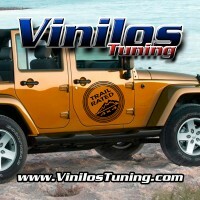 If you've come this far, we are confident that with the wide variety of our catalog is growing every day, you'll find it. 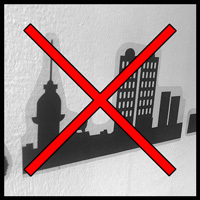 But so, please contact us from the "Contact" and we will study your case.